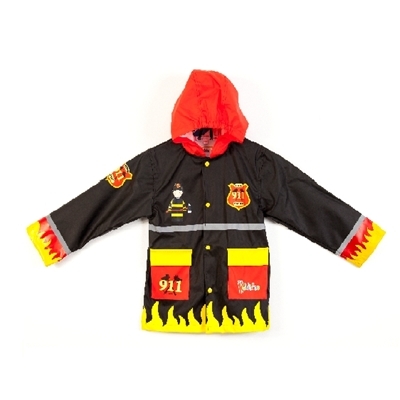 Deze zwarte regenjas van Kiddidoo is lekker stoer! Enkel beschikbaar in maat 122-128. 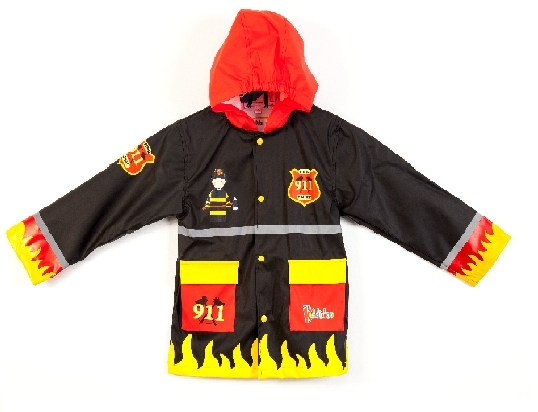 Kiddidoo raincoats are made of high quality PU (polyurethane), which is a very light “breathing” material that wears well and is very comfortable. There is no heavy coat feel that makes your child hot and sweaty.